In an effort to bring current oceanographic research to high school student learning; COSEE Ocean Learning Communities (COSEE OLC), in collaboration with SoundCitizen, the University of Washington (UW) Institute Of Science and Mathematics Education, and the UW Ocean and Coastal Interdisciplinary Sciences GK-12 program, developed the curricular materials, My Place in Puget Sound. The curriculum is a place-based inquiry science unit that addresses environmental issues with real and current research data, is community relevant, and empowers students to act around environmental issues. As part of integrating it into the schools, a multi-day professional development workshop was provided during the summer for teachers who planned to teach the unit. 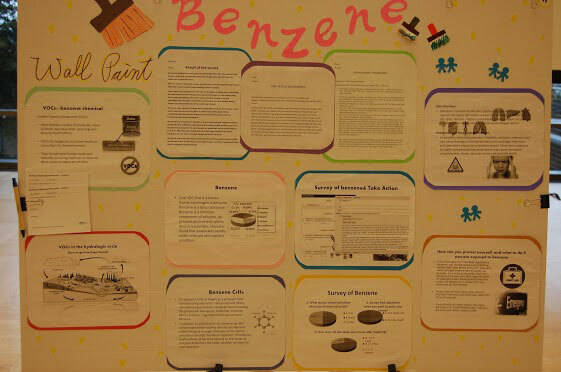 The culminating part of the curriculum includes the students conducting a project on an environmental issue. 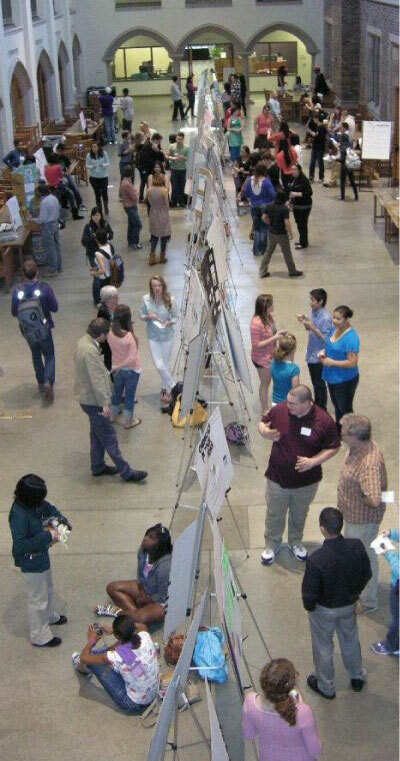 Through COSEE OLC, we provided an opportunity for students and teachers to come to the University of Washington and present their projects via a poster platform. 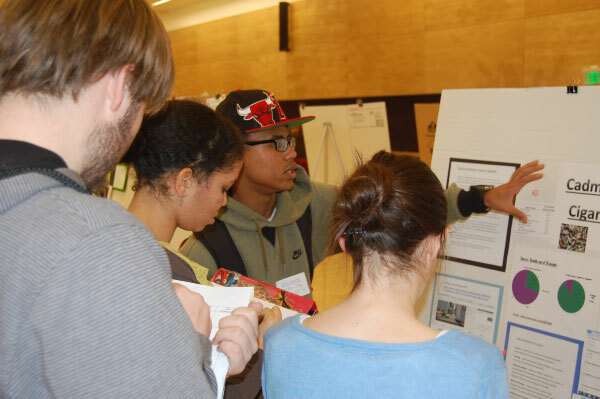 Local high school students shared their projects and ideas to help to protect and restore natural resources with fellow students, scientists, graduate students and the university community. 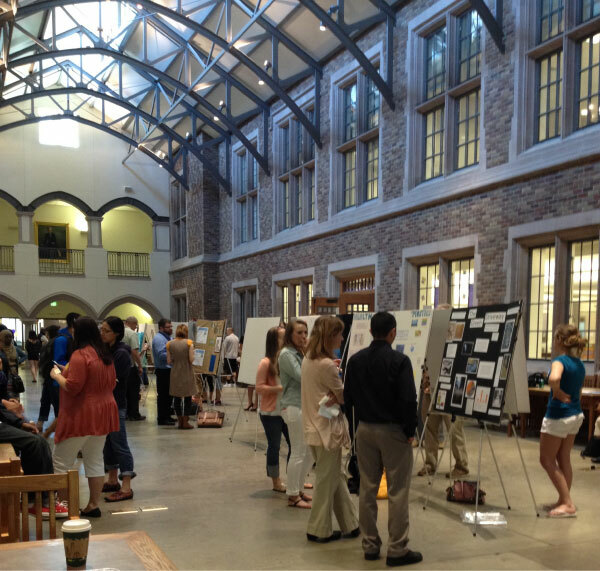 The initial curriculum development and implementation were part of a larger research project through the UW College of Education that focused on students in underserved communities. 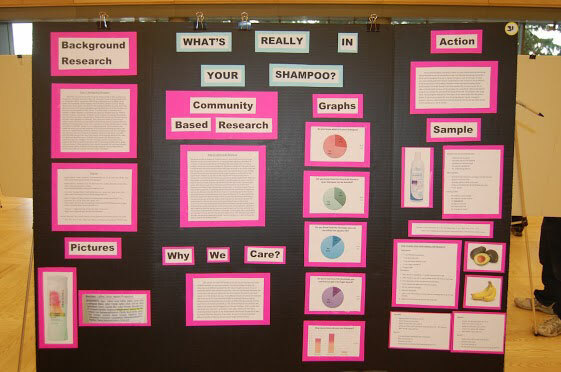 The research continues by exploring the effects of the curriculum on environmental and STEM-related identity development, as well as youths' sense of place and the connections they see between their everyday practices and place. 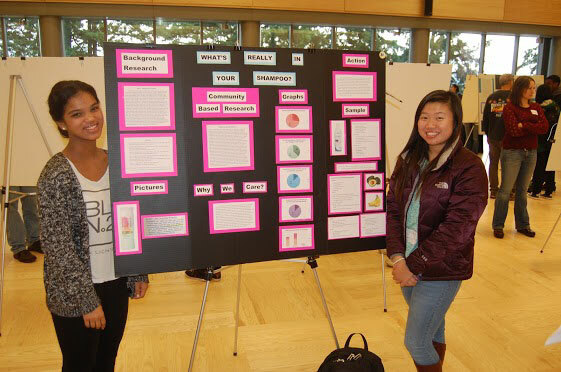 Initial findings show that the action projects (the culminating project of the curriculum) shift students' understandings of their place in a larger ecosystem as they begin to examine their everyday practices in the light of scientific findings of compounds in Puget Sound from SoundCitizen. Hundreds of high school students in the Puget Sound Region have now completed the My Place in Puget Sound unit.